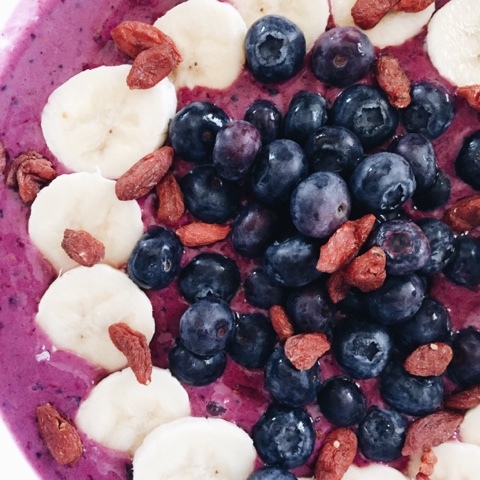 how to make the perfect smoothie bowl with Door to Door Organics! delicious chickpea curry with Door to Door Organics! 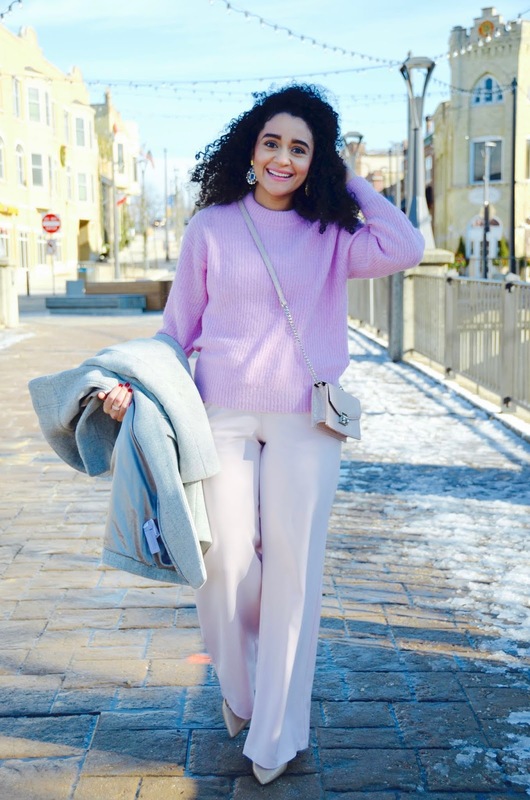 pops of pink & the perfect shapewear! pink blush maternity & giveaway!